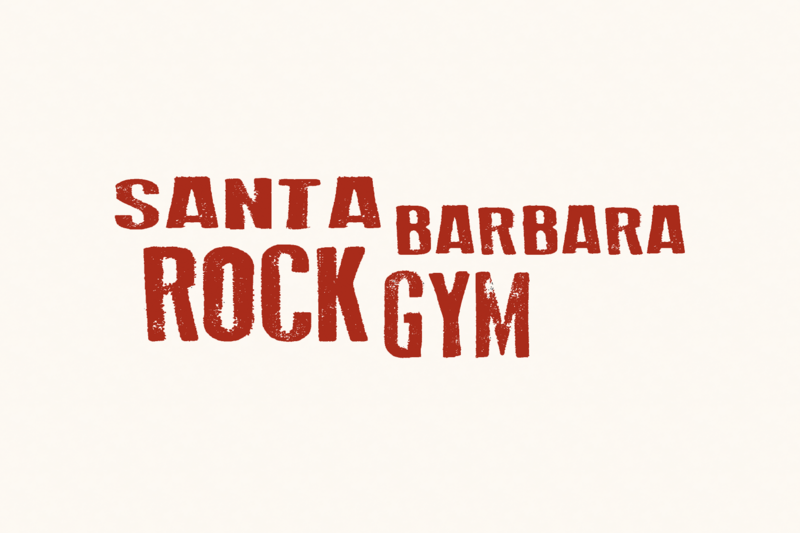 SB’s premier indoor rock climbing facility, featuring over 8500 square ft. of climbing terrain, certified instructors, & top of the line climbing walls. Perfect for the beginner or experienced pro, fantastic programs, classes, & equipment rentals. 322 State St.